New improv tool project launches! Exciting news, the "Playing to Our Strengths Community Improv Toolkit" has gone national! People allover Canada are using the new set of cards to build their own projects. Please visit the site and spread the word about this free resource. Rebecca Caines is on sabbatical July 2017-July 2018, so Helen Pridmore will be taking on the role of acting director, please contact her for more information about the Centre. Thanks to everyone who made the Improvisation and Mobility Conference and Festival a huge success. We will let you know when the videos are available online. Looking forward to the conference and festival this week! It is getting close, we look forward to welcoming international researchers and artists to Regina May 10-15, 2017. Visit the conference website for the schedule and details. We welcome applications to join us for the RISC/IICSI conference in May 2017. 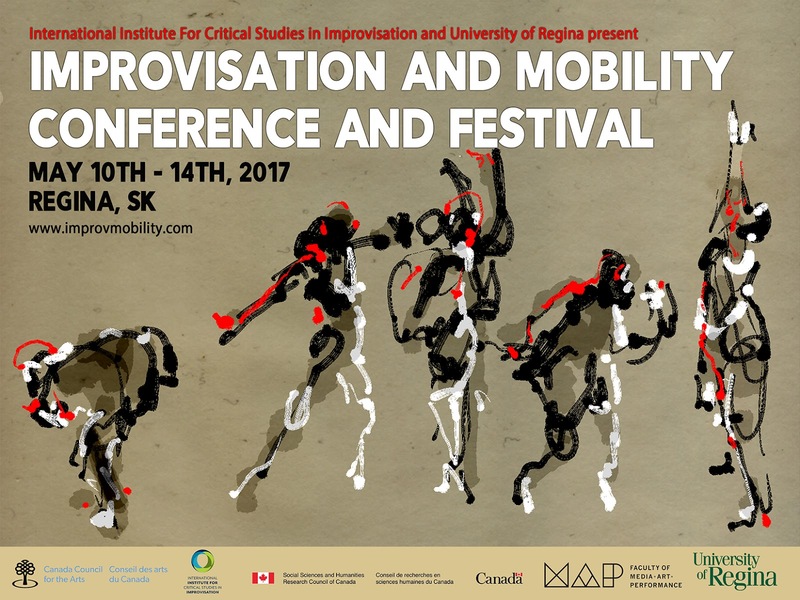 The International Institute for Critical Studies in Improvisation (IICSI) invites interdisciplinary contributions to the 2017 IICSI conference and festival at the University of Regina, Regina, Saskatchewan, Canada, on the theme of “Improvisation and Mobility”. The program will take place from May 10-15, 2017, with most events occurring from May 10-14, 2017. We are interested in the connections between critical studies in improvisation, contemporary improvisatory practice, and concepts of artistic, physical, technological and cultural mobility. We invite proposals for conference papers, panels, artistic contributions and other research formats. 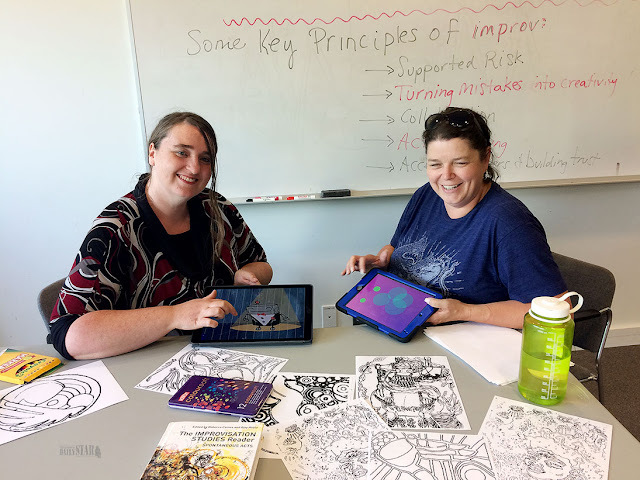 Presenters will be drawn from the fields of dance and performance studies, theatre, community-engaged art and music, ethnomusicology, creative technologies/new media art, intermedial studies, and critical studies in improvisation. Keynote speakers include George Lipsitz, Ajay Heble, Vida Midgelow, Isabella Stefanescu, and Frederique Arroyas. 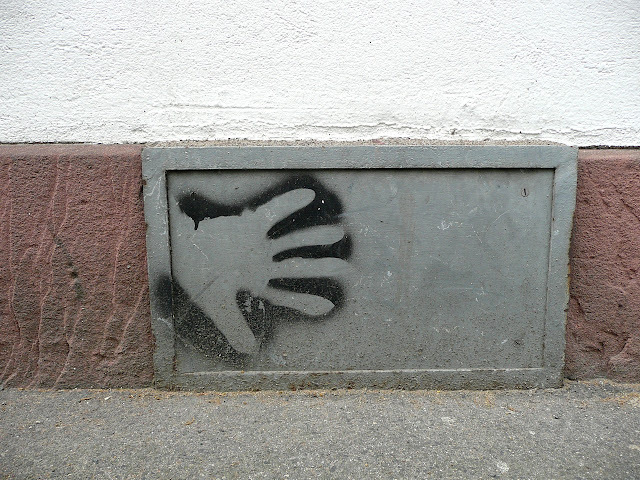 · How (and why) do improvising artists and scholars of improvisation engage with mobility in and through their practice? · How can notions of real-time decision-making, risk, collaboration, active listening and the reconfiguration of mistakes into productive material model new types of engagement with difference and culture, through new kinds of mobility? · What are the new possibilities for improvisation opened by the ubiquity of hand-held mobile devices and new types of mobile interfaces for creative expression? 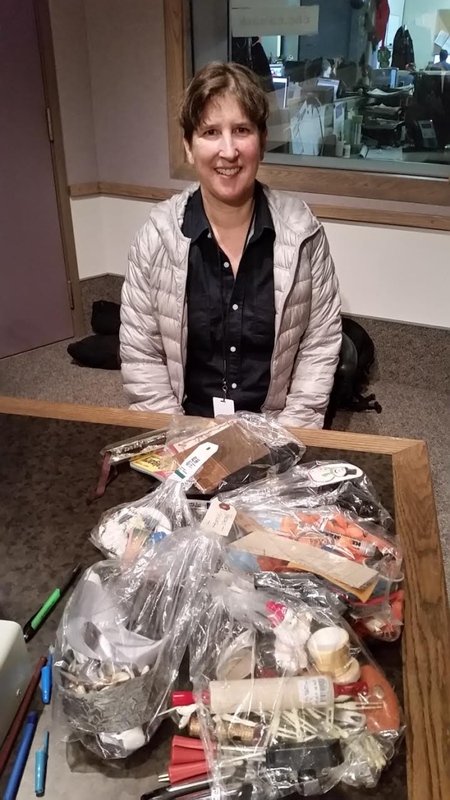 · What are the possibilities for intersections between literatures and practices in somatic work, disability cultures, and improvised movement and performances? · Who is brought in, and who is left out, when improvisation mobilizes? · What are the possibilities and issues with improvisatory mobilization across disciplines? NOTE: Graduate students from IICSI sites may be eligible for some limited support/reduced costs: please indicate on your proposal if you require this. We are delighted to welcome dancer, educator, improviser Kathryn Ricketts to the team. Don't miss her performance this Saturday!